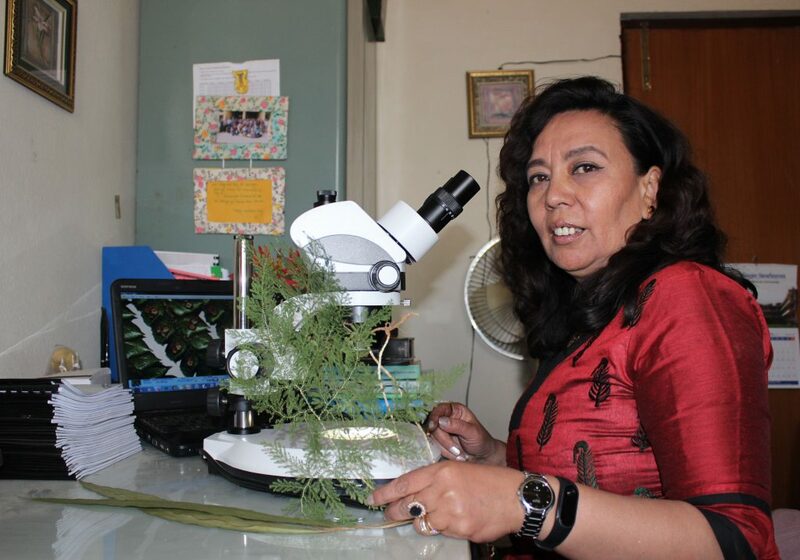 Sangeeta is Professor, at Central Department of Botany, Tribhuvan University, doing her own research, teaching and supervising PhD and MSc students. She has worked as a Darwin Scholar and Darwin Fellow at RBGE on three occasions. With research experience on plant biodiversity and ethnobotanical issues, she is now working on the ferns and fern allies of Nepal.